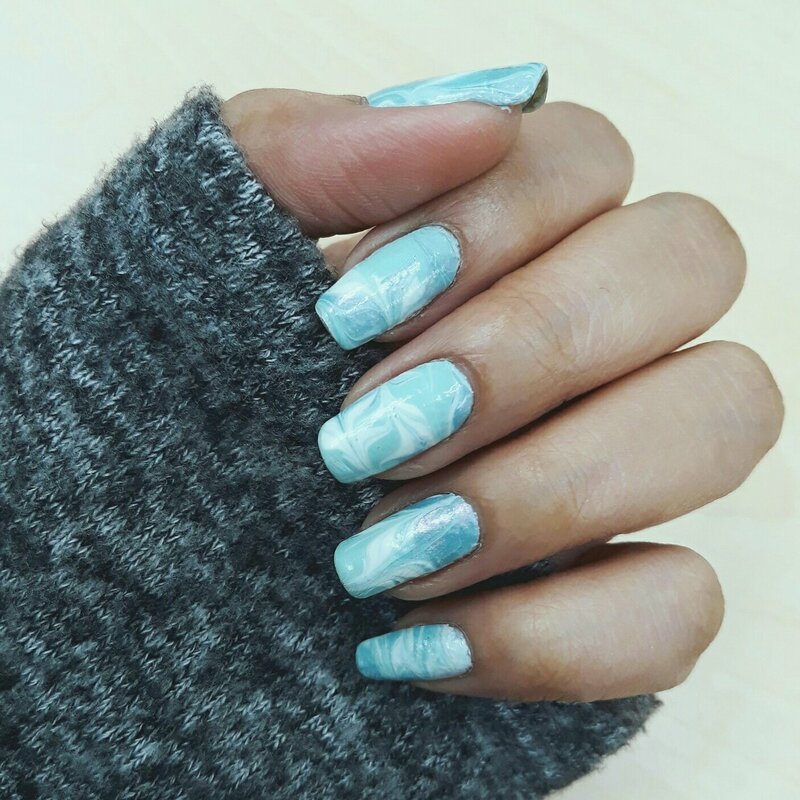 I not good in watermarble to I used the alternative method to create this design. Go watch it on Youtube https://www.youtube.com/channel/UCW0eQzOfO3Imuev43W_H8Hg and don’t forget to subscribe!!! 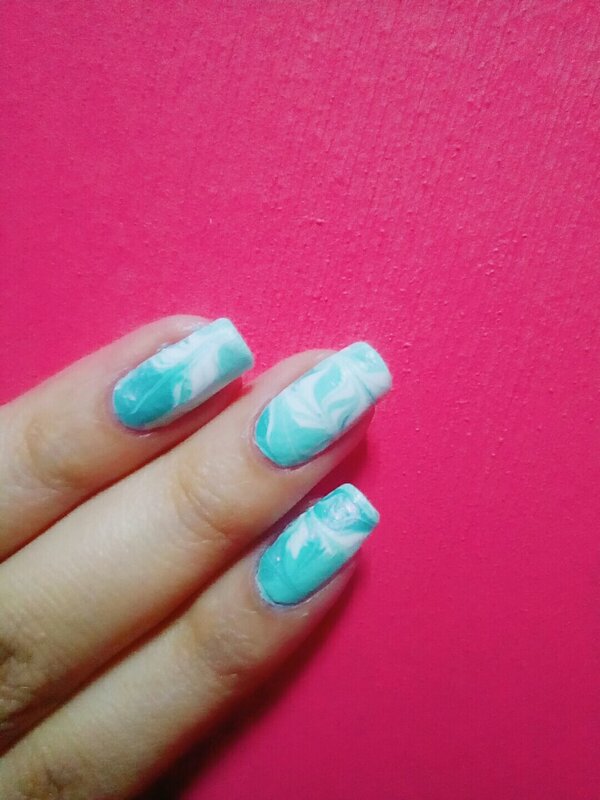 I am so happy that I bought the NailArt silicon mat!!! Go watch the tutorial to find out how i used it!! !